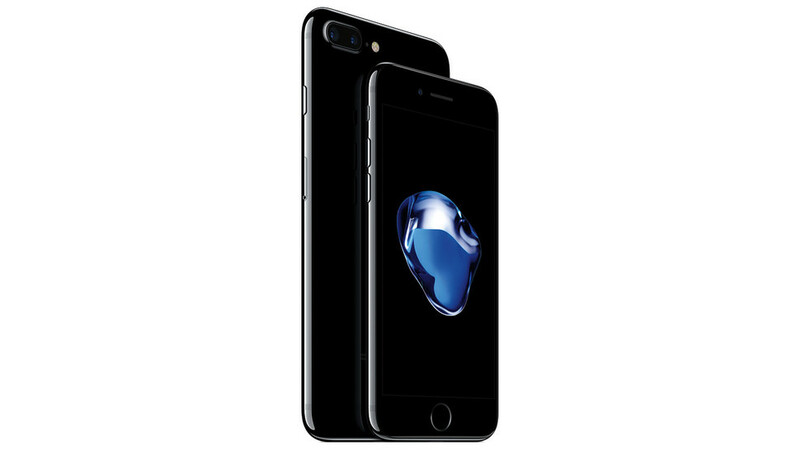 Apple has finally unveiled its two new iPhone models, the iPhone 7 and 7 Plus. 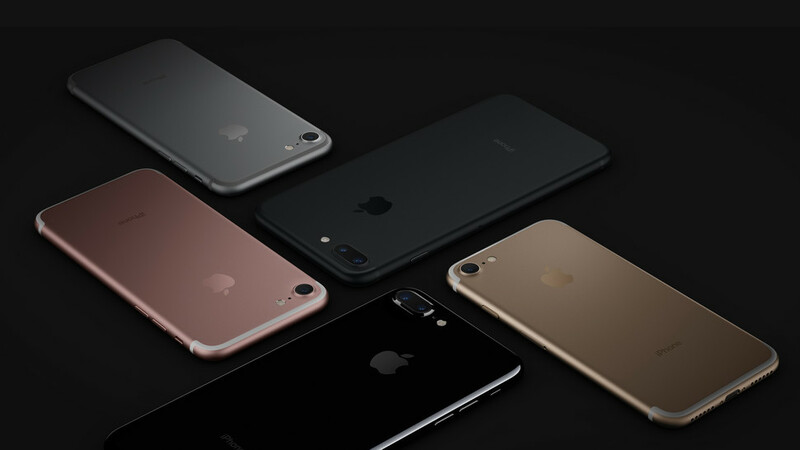 The iPhone 7 will cost $649 (£599), whereas the new iPhone 7 Plus version will cost $769 (£719). There is no headphone jack. 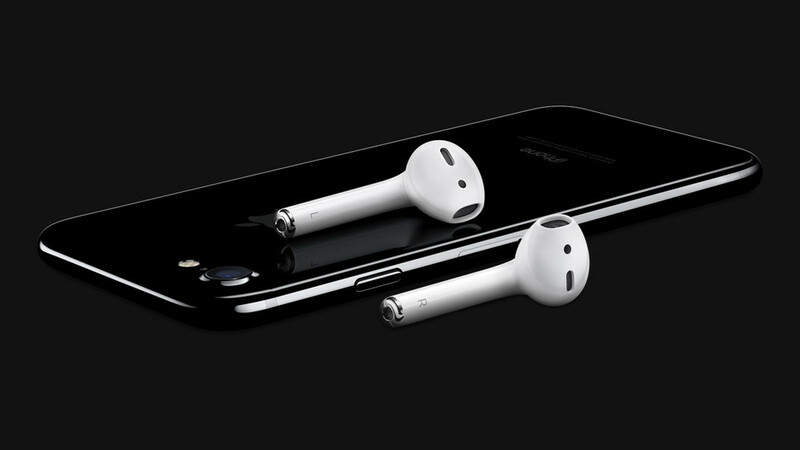 The iPhone 7 kills off the headphone socket, so to listen to music, users will either have to use wireless earbuds called AirPods or buy a pair of wired headphones. 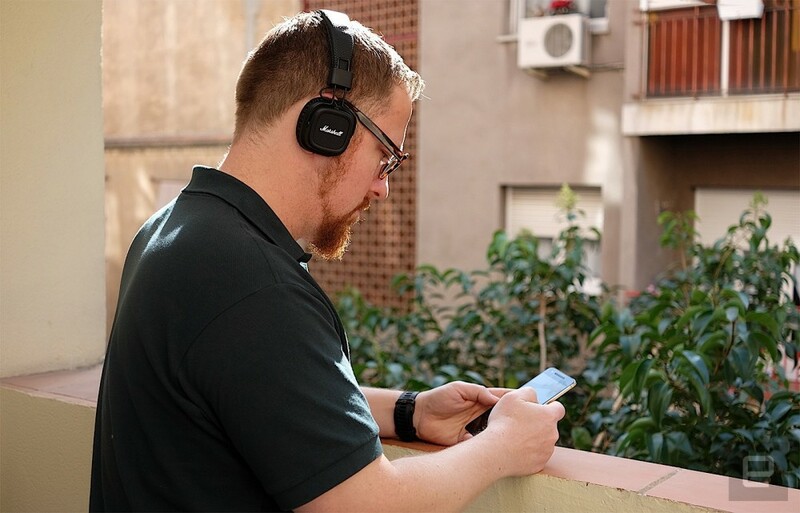 Each AirPod has a beam-forming microphone to block out external noise and focus on the user’s voice. The iPhone 7 features a digital touch-sensitive home button. Advanced camera systems. The iPhone 7 Plus allows optical zoom, and it comes with a new dual lens camera system with 12 megapixels, one with a wide-angle lens while the other is a 56mm telephoto lens. Upgraded A10 Fusion processor. The iPhone 7 has Apple’s new processor chip, the A10 Fusion. As per Apple, this chip has two high-performance processors and two high-efficiency cores, making it 40% faster than the last generation A9 chip. Stereo sound. The iphone7 has two speakers, one on the top and the other on the bottom for getting the effect of stereo sound. Could This Vertical Bladeless Wind Turbine Revolutionize Renewable Energy?